Brief review: I loved reading this autobiography. While Michelle Obama is most famous for being the first lady, she has a personality of her own. A lawyer by profession, Michelle Obama worked her way up by sheer determination and hard work. 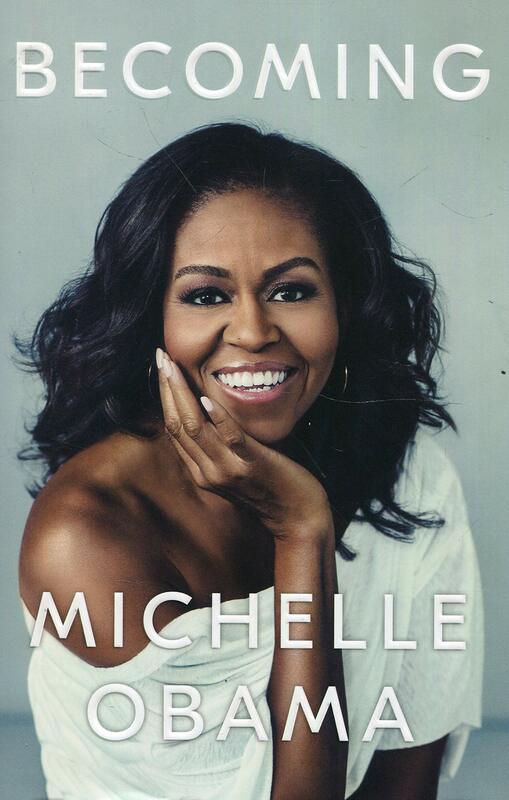 It's a honest account of her life, from being dubbed as a loser by her teacher to graduating from Princeton and Harvard; from challenges of pregnancy to gracing the most secured premises in the world - the White House. It's an inside out story of the first lady of United States of America. It is written beautifully. I would recommend this book highly to everyone, specially women and girls of all ages.